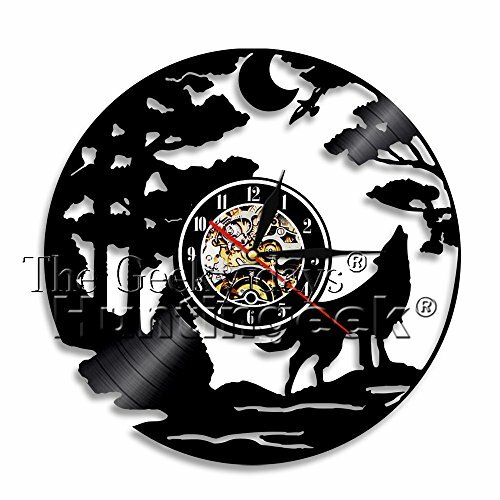 This vintage style wall clock is made from a new and original vinyl music record. This creative handmade art is a perfect Christmas, Anniversary, Birthday, Valentines or a wedding gift. We can also custom make any personalized design for you, if you need a custom made design or for bulk orders queries please contact us. If you have any questions about this product by The Geeky Days, contact us by completing and submitting the form below. If you are looking for a specif part number, please include it with your message.